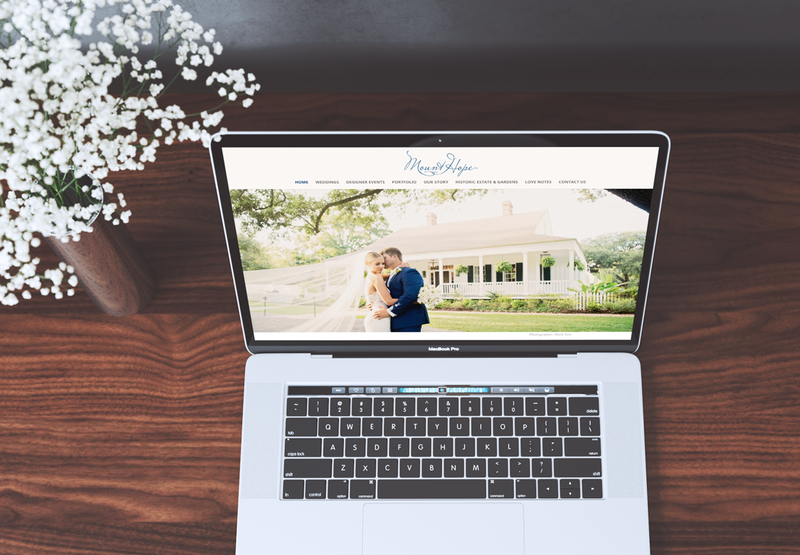 Mount Hope Plantation House, on the historic Highland Road, is a gorgeous designer event location that radiates classical Southern hospitality. Clients can entertain their guests for any occasion in this timeless setting adorned with beautiful backdrops and scenery. 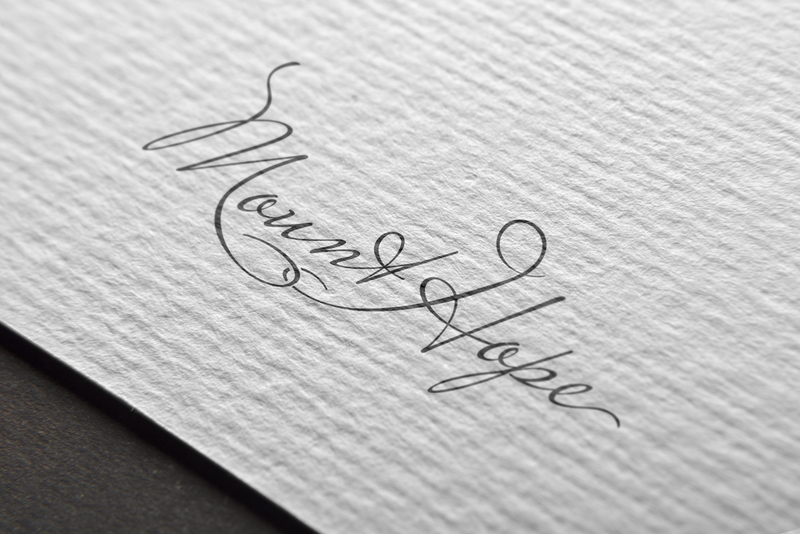 dezinsINTERACTIVE wanted to complement the grandeur of Mount Hope and the stunning surroundings. So, we designed a logo featuring a unique, whimsical elegance. In the same tenor, the site itself was created to portray the pictures as the main focus. We used soft colors and an easy-to-use navigation to make the engaging experience all about the visitor.